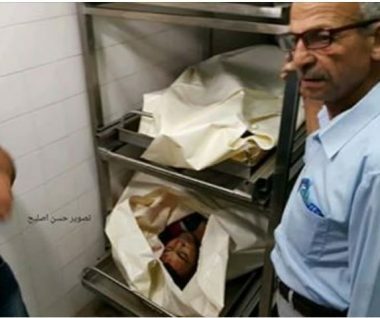 Israeli soldiers fired, on Sunday morning, several shells into a structure and Palestinian lands, between Rafah and Khan Younis, in the southern part of the Gaza Strip, killing two Palestinians and seriously wounding one. 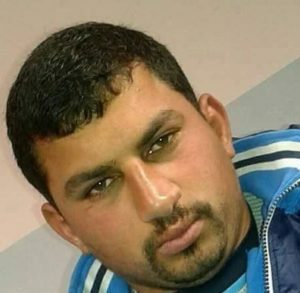 Media sources in Gaza said the soldiers fired at least two artillery shells near Sofa Crossing, between Rafah and Khan Younis, directly striking a structure, killing Hussein Samir al-‘Amour, 25, and Abdul-Halim Abdul-Karim an-Naqa, 28. 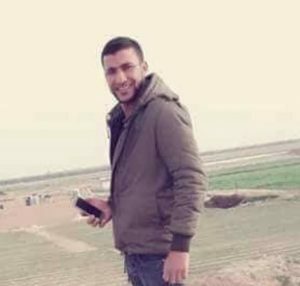 It is worth mentioning that the Israeli army claimed it struck a “Hamas observation post near Khan Younis,” killing two Palestinians. Meanwhile, the Al-Quds Brigades, the armed wing of the Islamic Jihad, issued an official statement saying the two slain Palestinians were members of the group. The soldiers also fired two more shells into another area, east of Deir al-Balah, in central Gaza Strip, causing serious damage. In addition, the Israeli Air Force fired six missiles into two sites, west of Rafah and west of Khan Younis, turning them into rubble. The Israeli army stated that, “Hamas continues its daily attempts to damage security infrastructure, threatening both soldiers and civilians,” and held Hamas solely and fully responsible for all incidents in the Gaza Strip. In addition, Israeli navy ships fired many live rounds at Palestinian fishing boats, near the shore of Khan Younis, causing damage. On Saturday, the Israeli army said four Palestinians breached the “security fence” in southern Gaza, and “lit a Molotov cocktail,” and added that the soldiers fired live rounds. The military also said that some Palestinians burnt tires, but later recanted the allegation.